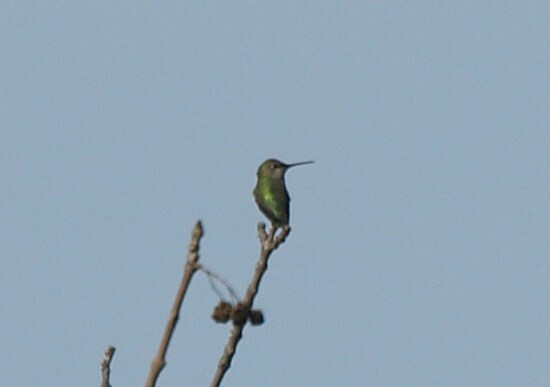 PA’s First Ever Anna’s Hummingbird! This afternoon I was able to drive over to the Mountain Springs Camping Resort near Hamburg to see the Anna’s Hummingbird that was captured and identified by Scott Weidensaul last Sunday. This is the first time this species has ever been seen in Pennsylvania, so it was quite a treat, especially since just last winter, PA added Allen’s Hummingbird as a new state species. That bird was also banded by Scott Weidensaul. 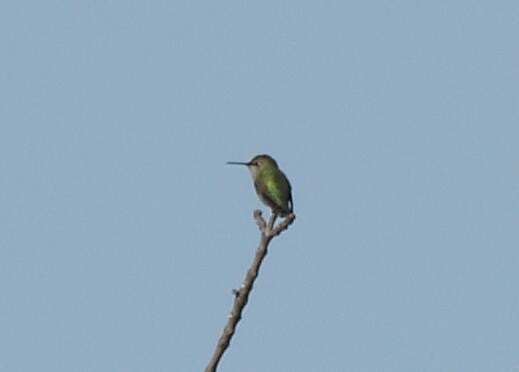 Scott identified the Anna’s Hummingbird as an adult female. 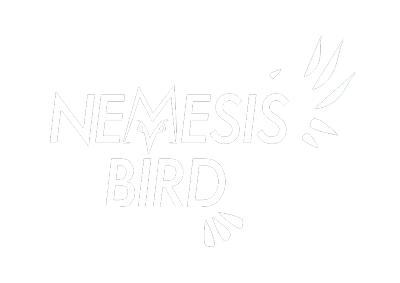 While I was there, the bird showed itself three times. Once at 12:17pm for a few seconds as it landed in a tree outside M75, then again at 12:28pm for a few seconds when it flew over to M69 and fed from another hummingbird feeder, and then finally again at 12:37pm when it perched in the top of a tree outside M75 for about 1.5 minutes. I was able to get some great looks in my scope when it sat the last time. Below are some photos I took from today.